One person every two minutes in this country suffers a cardiac arrest: an Automated External Defibrillator (AED) on site and used within 5 minutes greatly increases the chance of survival. Over the last eighteen years High Peak First Aid has seen an increase in organisations such as schools and businesses who recognise the benefits of having an AED on the premises. This course teaches the essential skills required by an AED operator and gives participants the confidence to know what to do in this kind of emergency. 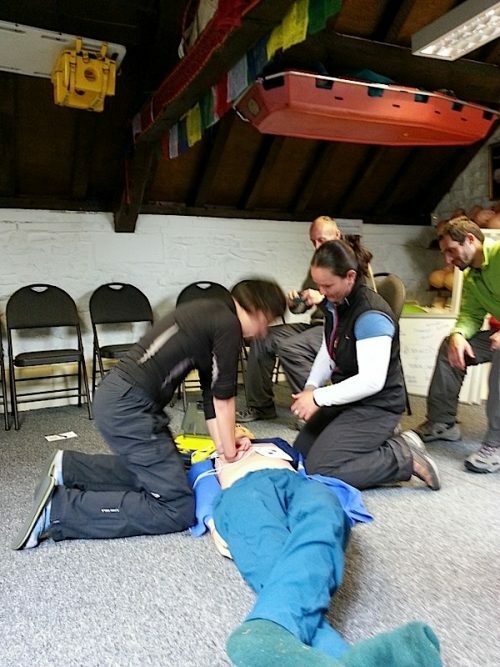 No previous first aid knowledge is necessary to attend an AED course. The course is of a practical nature to ensure that participants feel confident in the use of the AED. Instruction in the use of an AED is covered on any of the courses where Cardio Pulmonary Resuscitation (CPR) is in the course content. This course would be suitable for a group booking, in particular where the organisation has already invested in an AED or wished to purchase one. 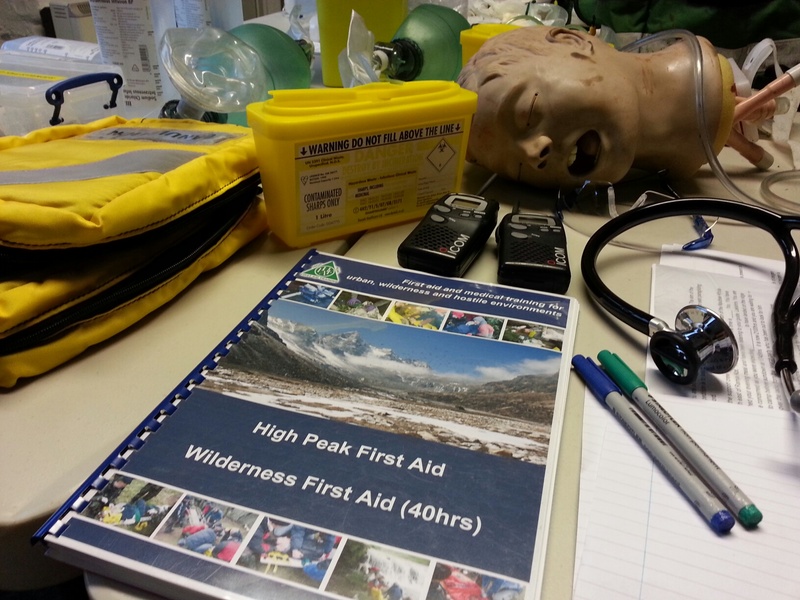 High Peak First Aid is a supplier of AEDs and the first aid shop will be live on this site shortly. More information can be found on the Health and Safety Executive (HSE) website. Course fees depend on numbers for training and course location. Please call 01433 521484 to discuss options.